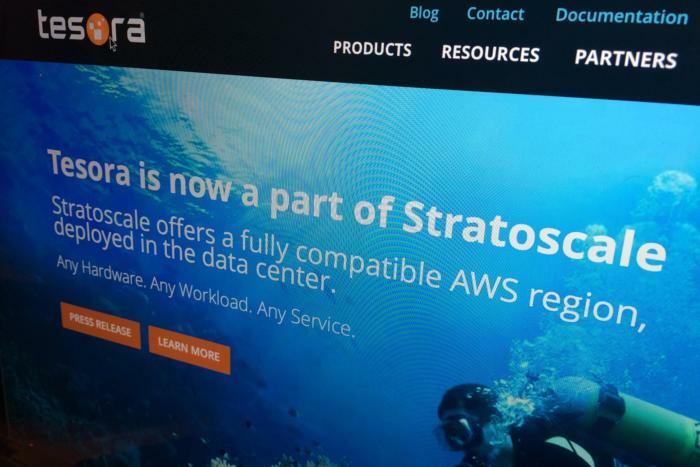 Cloud service provider Stratoscale has snapped up database-as-a-service vendor Tesora to beef up its hybrid cloud offering. Stratoscale's key product, Symphony, is built on OpenStack and allows businesses to set up an Amazon Web Services (AWS) "region" in their own data center, so they can easily move workloads between private and public cloud servers or scale up capacity without having to migrate to a different service. Tesora's database as a service, also built on OpenStack, runs in public, private or hybrid clouds. Stratoscale plans to use it to expand its existing managed database support, which includes AWS Relational Database Service and the AWS NoSQL database, DynamoDB. Tesora will bring Stratoscale self-service provisioning capabilities for Oracle, MySQL, MariaDB, MongoDB, PostgresSQL, Couchbase, Cassandra, Redis, DataStax Enterprise, Persona and DB2 Express databases. It's only a couple of months since Stratoscale released version 3 of Symphony, introducing compatibility with Amazon's S3 object storage service, Kubernetes-as-a-service containerization, and the ability to freely migrate AWS EC2, EBS, S3 and VPC workloads between public and private cloud infrastructure. Tesora has long pitched its database as a service as better than the AWS database offerings in one important respect: Thanks to its OpenStack underpinnings, it could run as easily in public or private clouds. However, Stratoscale's introduction of the AWS region capability to Symphony 3 took that advantage away.